You’ve just NAILED your 3 wood off the tee and your partners have also just hit their fairway woods ‘for position’. Casually walking up to the balls you see one closest to you and the other balls further up the fairway. You’re listening with one ear to them talking and confidently walk past the first ball knowing there’s no chance it’s your golf ball. That’s when you realize you have one of two options. First – you hit the gym and QUICKLY! Or secondly you get rid of your 1995 100cc fairway wood and find something that will give you yards again. As our Cobra King Ltd Fairway Wood Review spells out – distance is the primary offering, but there are a couple of other things that will help you as well. We reviewed the Cobra King Ltd Fairway Wood as part of our Best Fairway Woods Review. 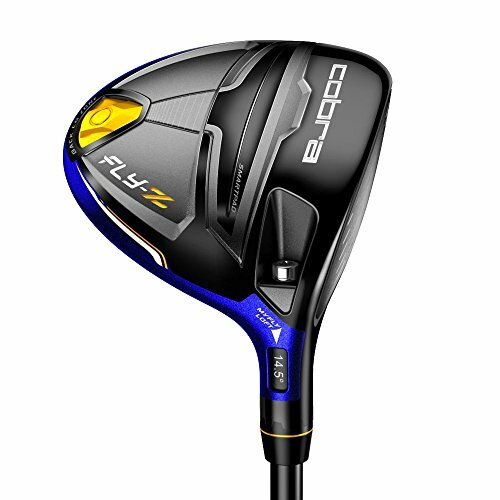 Looking to buy the Cobra King Ltd Fairway Wood? Just a complete powerhouse of a fairway wood. It definitely appeals to the slightly younger or ‘cooler’ player and provides incredible distance each and every shot. Not to mention being forgiving too! If you already own the Cobra King Ltd Fairway Wood please leave your review in the customer review box at the end of this article. 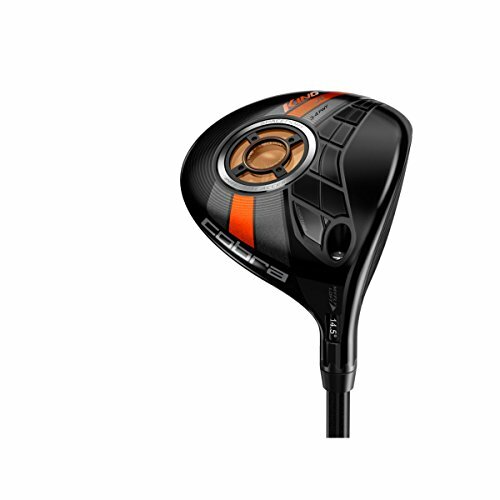 Use the quicklinks below to navigate our Cobra King Ltd Fairway Wood Review. It is an expensive choice, but the King Ltd is POWER in a nutshell. 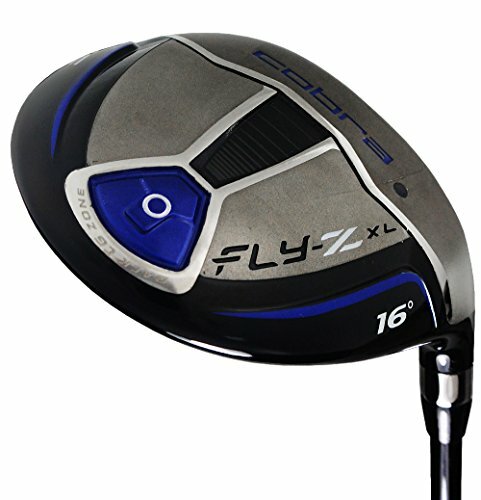 If you struggle with confidence in your fairway woods and looking for a bit more length then this has your name on it. Not the best feedback or sound we've tested. But it is funky, forgiving and very long. After finding your ideal loft & lie setting you will be rewarded. 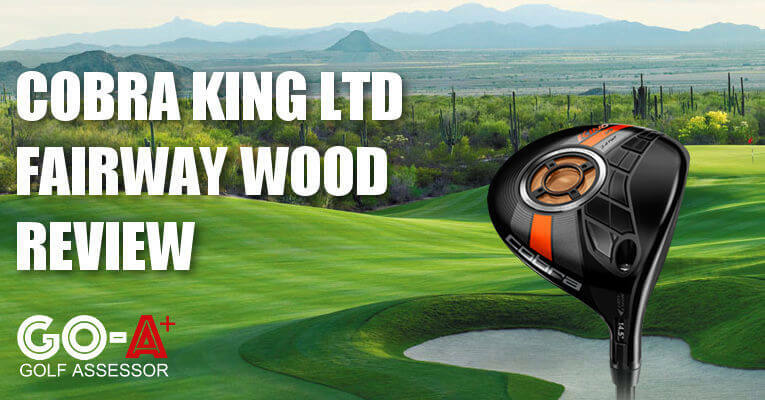 If you struggle with confidence with your fairway wood(s) then give the Cobra King Ltd a bash. It’ll have you fixed in no time. Exceptionally long, powerful trajectory and more than enough room for error. A very irregular sole of the King Ltd that I doubt you would have seen before. An almost see-through portal (names Spaceport) in the center of the sole that shifts the center of gravity within the head. 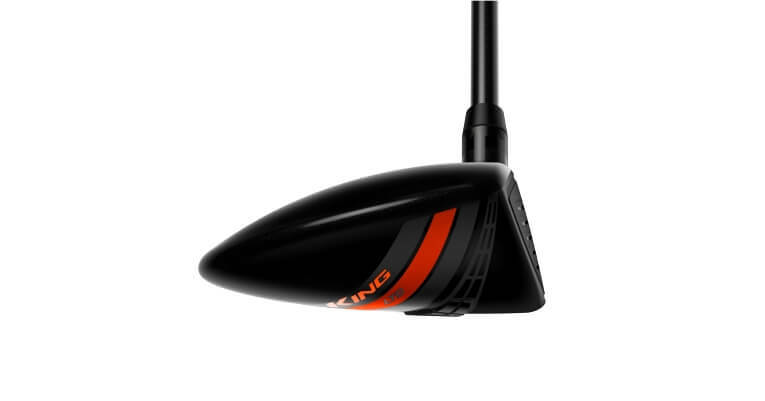 A solid black finish throughout the clubhead, but when looking at the club from the aerial point of view there is an intriguing checked crown that is very attractive! Rather than having a basic crown like many other manufacturers they have done something so small, but will definitely be noticed. A mid profile head, not too shallow. Also the overall size of the clubhead is standard, not as big as the Great Big Bertha for example. 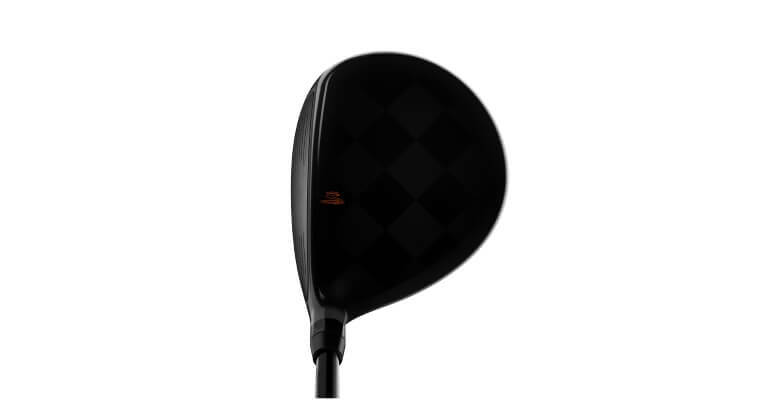 The King Ltd Fairway offers the same technology innovations that are found in the Cobra King Ltd Driver. 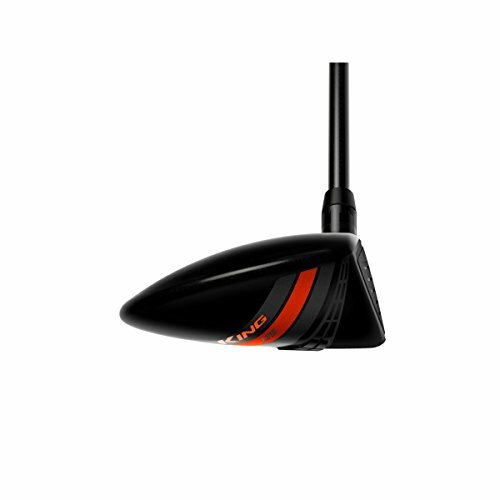 The Spaceport allows Cobra to create a low center of gravity and high moment of inertia ultimately producing forgiveness from the tee or fairway. The Speed Channel is also an exclusive innovation to Cobra. Basically it is a trench around the perimeter of the clubface minimizing thickness and subsequently increasing ball speed across the face at impact. This has an incredible effect on the shot result! The carbon fiber crown is also 20% lighter than standard carbon, which lowers the center of gravity in the head too. There is also an adjustable hosel that has 8 different loft settings and four of those are draw biased. The sound off the clubface is slightly metallic and metaly – not quite my preferred sound. 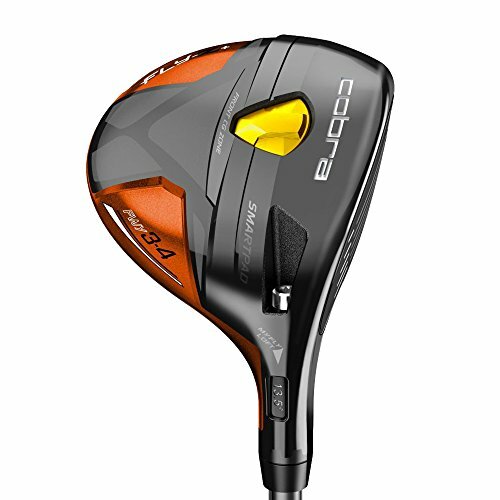 I like a more meaty almost woody sound to a fairway wood. Drivers can have the tingy sound, but there needs to be depth in a fairway wood. The feel is solid, but there is not much differentiation between center strikes and off center strikes. Again I’d rather have a fairway wood that gives good feedback on different strikes. 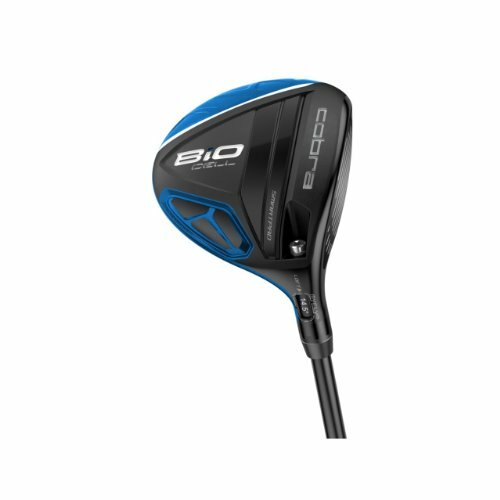 That being said, if you are not so confident with your fairway woods currently then this will do you a whole lot of good! Not worrying so much about strike and rather just focus on your swing thought(s). You also get that feeling right off the bat that your ball is ‘exploding’ off the clubface. You’ll definitely like that aspect! Undoubtedly the longest fairway wood we have tested to date – longer than Callaway’s offering even!. The Spaceport is probably the main reason for this as it’s lowered and deepened the center of gravity and offer a high MOI resulting in a mid launch that just seems to hang in there forever! Now I’ve mentioned in the past that workability is an important factor in fairway woods. But having said that – if you have a fairway wood as powerful as the King Ltd and you carry it an exceptionally long way, then who cares if you can work it in terms of trajectory!? There’s enough movement in terms of right to left or left to right shape so I’m more than happy with this. The only thing is there is a fair bit of roll on the King Ltd so if coming into a Par 5 green that is shallow, it may be a bit tricky to hold the green. The adjustable lofts take a bit of time to figure out what really works for you and only you, but after a few rounds you’ll find your ‘confident’ setting and know how to take advantage. 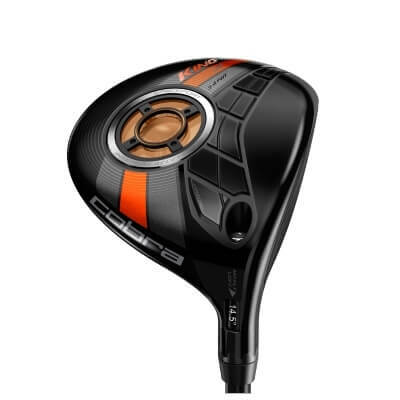 It is pricey at $299.00 and the most expensive of the well known brands – even more expensive than the Taylormade M1 Fairway Wood. 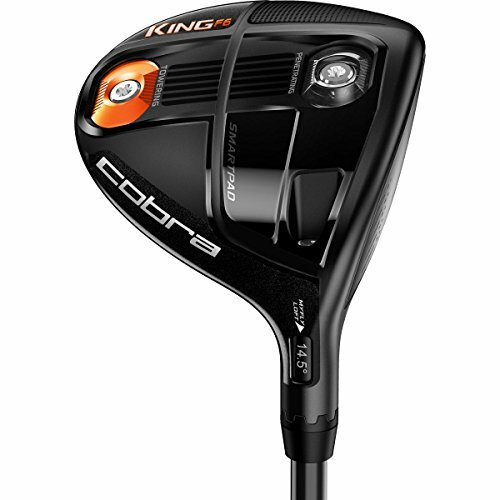 Cobra have always had a bit of funk and youngish appeal to their clubs and the King Ltd Fairway is no different. If you struggle with confidence when holding a fairway wood in your hands then you’re almost prepared to pay whatever you have to in order to find the solution. The King Ltd is for you. Crazy long and very forgiving fairway wood that will be your ‘go-to club’ in a few months after purchase.